The Point of Care Communications Council has named Karen Newmark as its executive director. She started in the role on November 1, reporting to the two co-chairs of the council’s board, Mike Collette and Eric Jensen. One of Newmark’s priorities will be working with key stakeholders across the industry on verification and validation standards for the point-of-care space. She will focus on driving the growth of the organization and bringing diversification to its membership while developing a plan to grow the channel. The group has also formed an industry advisory council, which includes 14 pharmaceutical and agency leaders. Newmark is also planning to focus on measurement and show a return on investment that marketers can anticipate by leveraging this space. 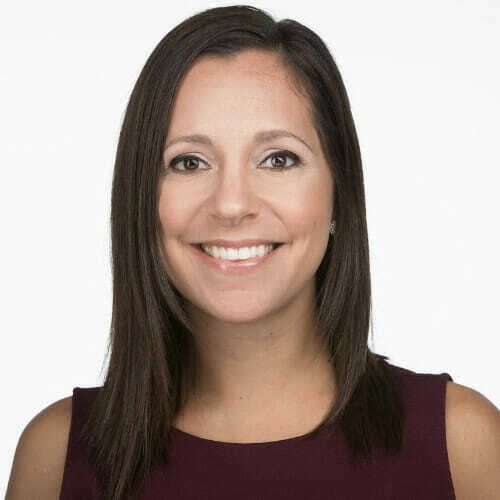 Previously, Newmark was an associate brand marketing director at Teva Pharmaceuticals, where she led digital strategy, patient hub services strategy, and field nursing strategy for its brands. She is also the founder and CEO of KNcontemporary marketing. Since fall 2017, the point-of-care community has been dealing with the fallout from fraud allegations against Outcome Health, which resulted in other POC firms fielding questions about the credibility of the space. In response to reservations about point-of-care media from advertisers and media agencies, the council said in 2017 that it was developing auditing best practices and verification and validation standards, but those have not been released. A group of media buyers formed in August 2017 and began developing their own standards.